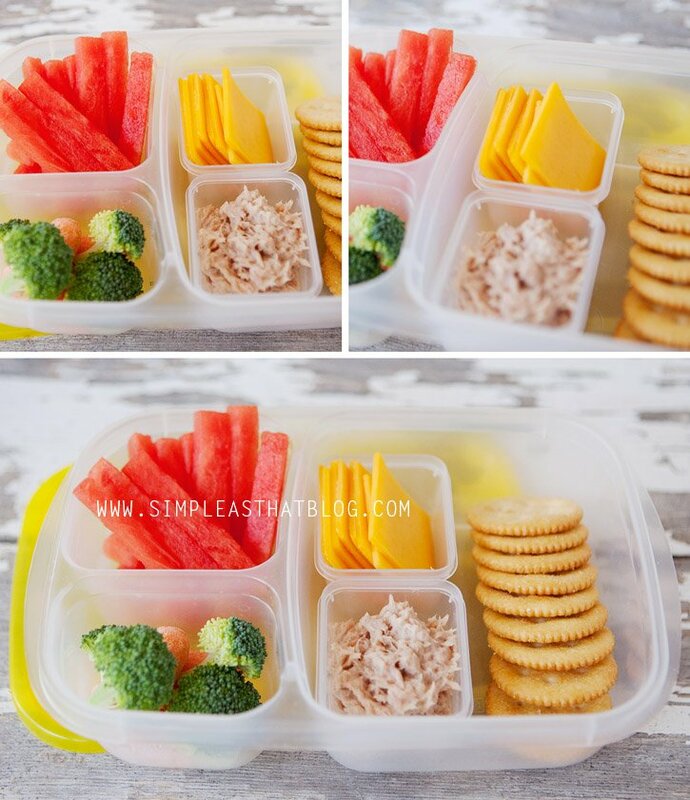 Easy lunches for busy summer days. 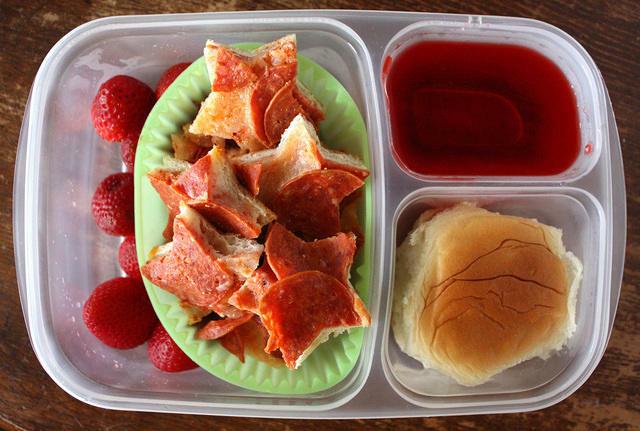 Kids love summer because there’s no school…and parents hate it for the same reason. 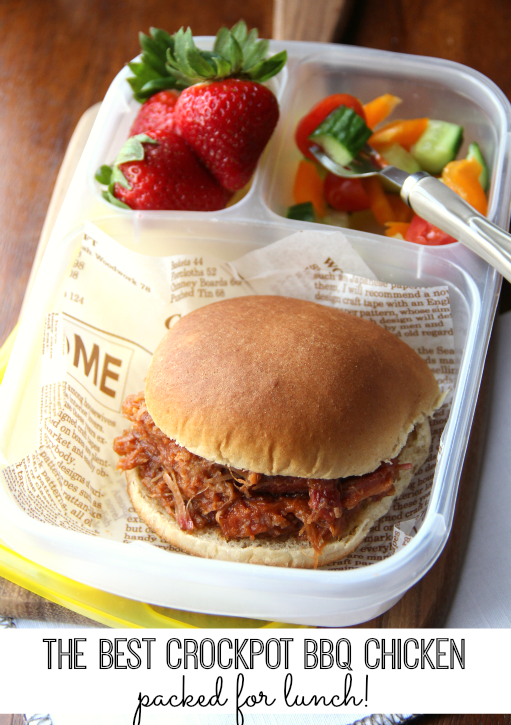 For working parents, summer vacation just means having to find someone to look after the kids from 9 to 5. 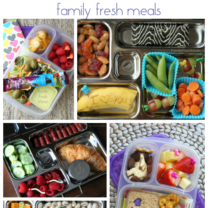 And even stay-at-home parents get tired of family togetherness all the time. 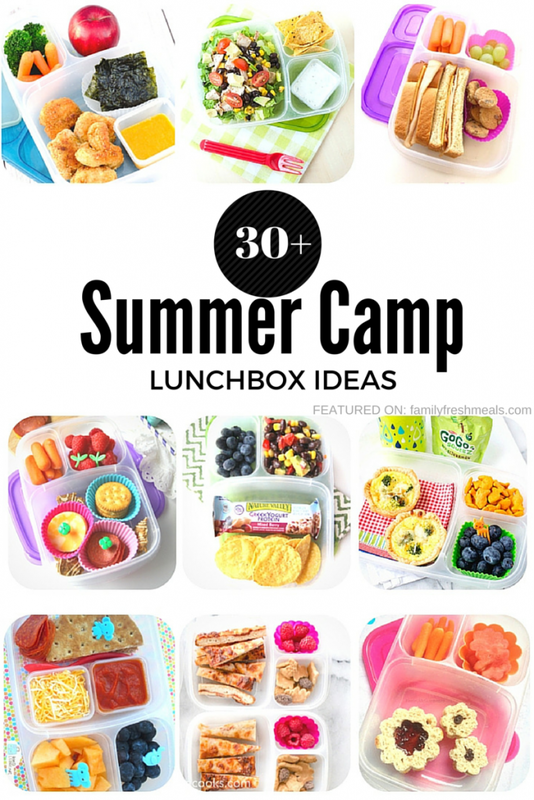 That’s when summer camp comes to the rescue. 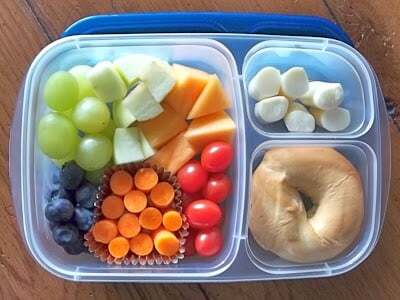 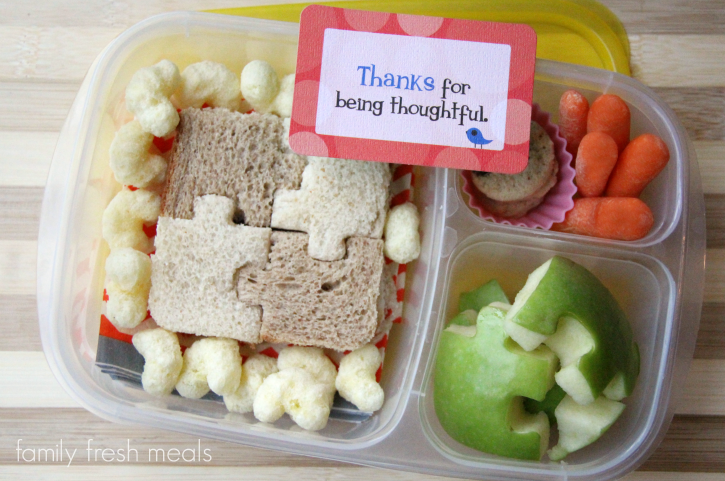 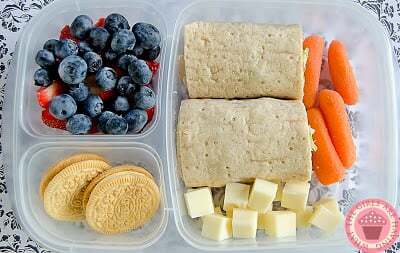 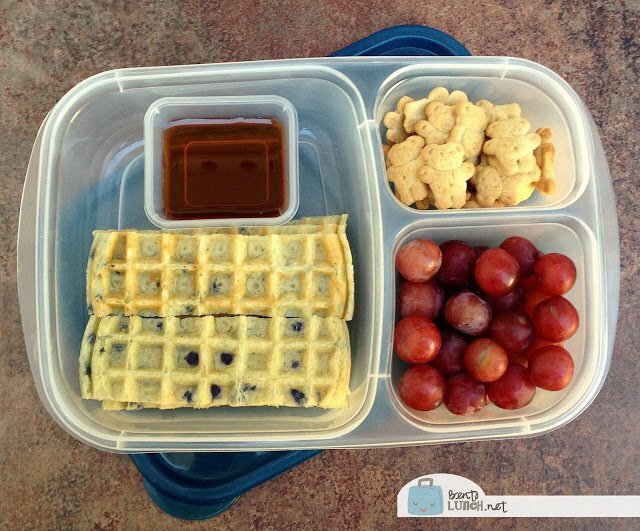 You can just send the kids off every morning with a lunch box, just like you do during the school year. 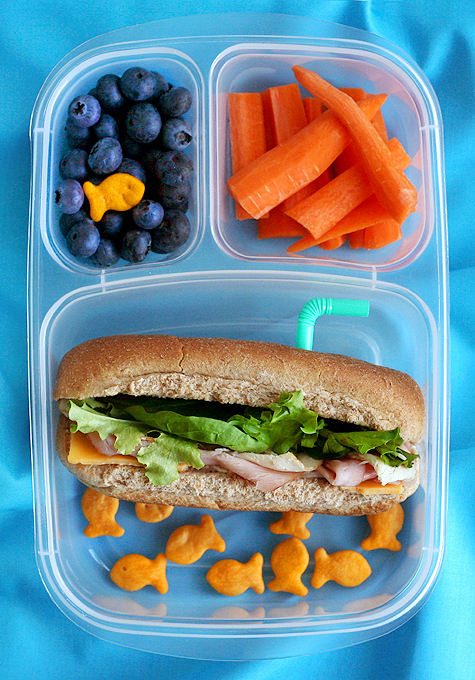 They’re happy swimming and hiking and running around all day, and you’re able to get on with your day. 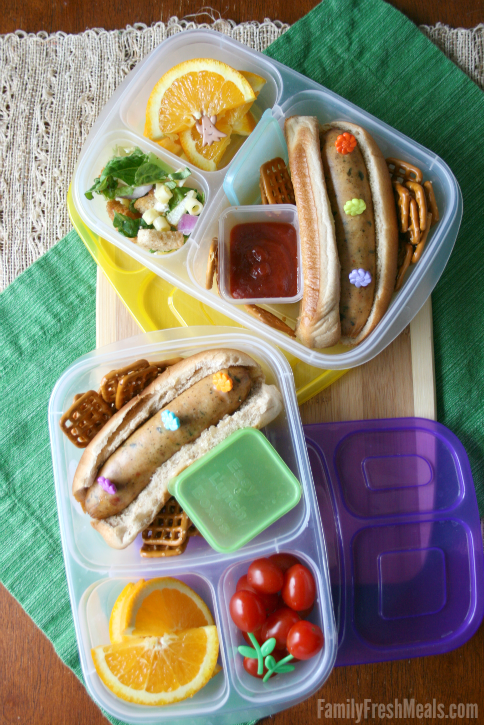 The only job left for Mom is packing that lunchbox. 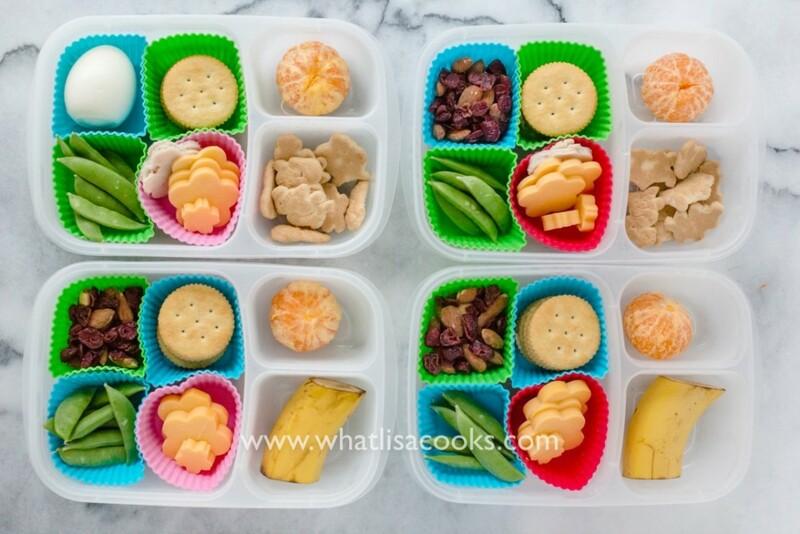 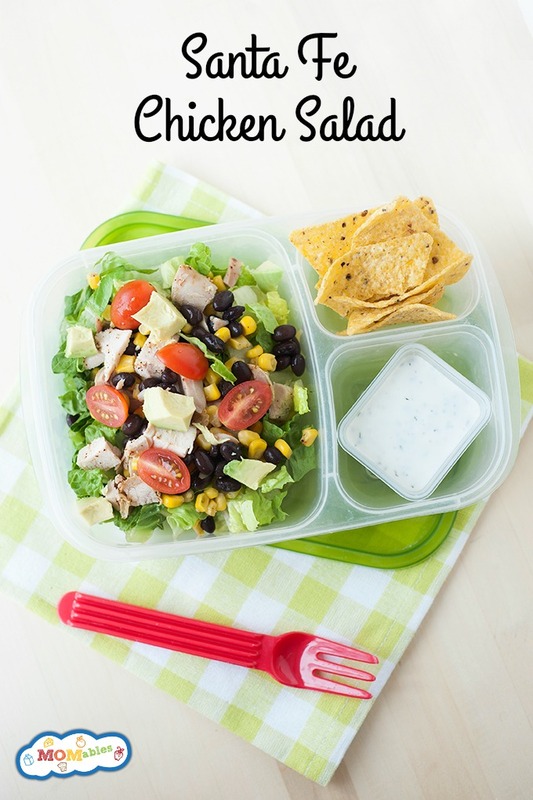 These little EasyLunchBox containers make it easy, with three separate compartments: a big one for a sandwich or salad and little ones for fruit, crackers, or whatever little side snacks you think your kids will enjoy. 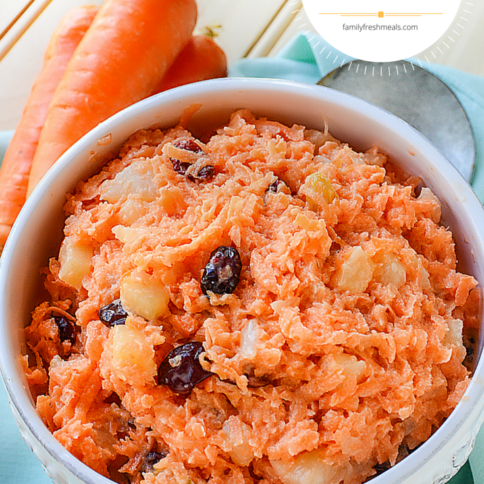 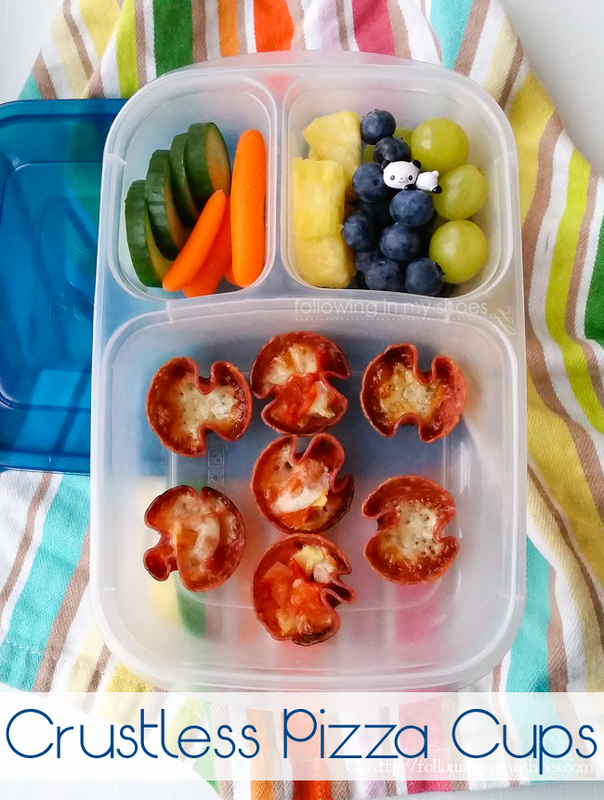 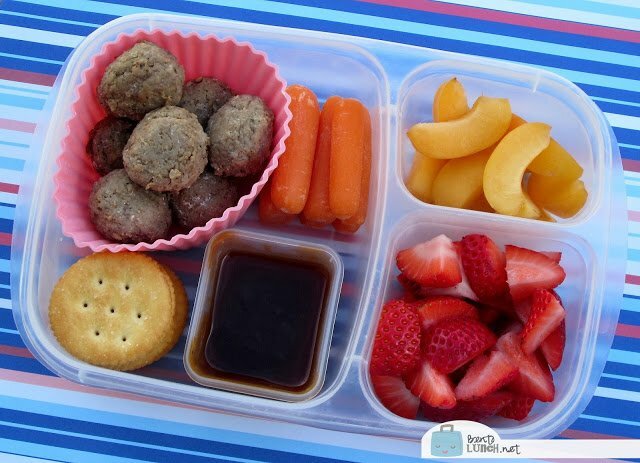 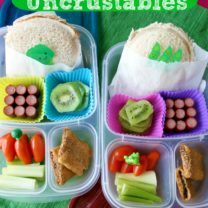 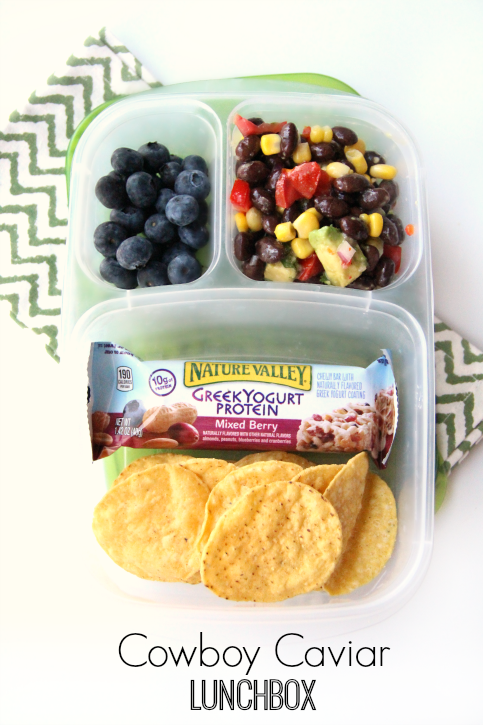 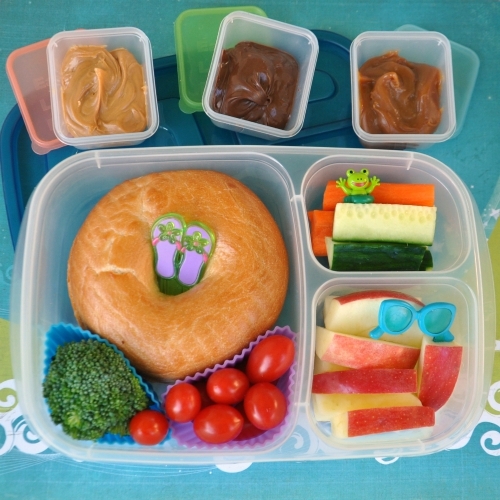 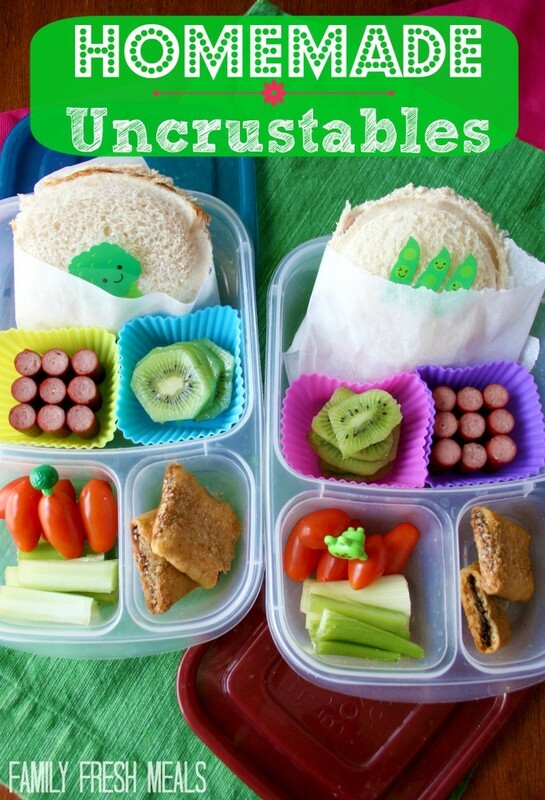 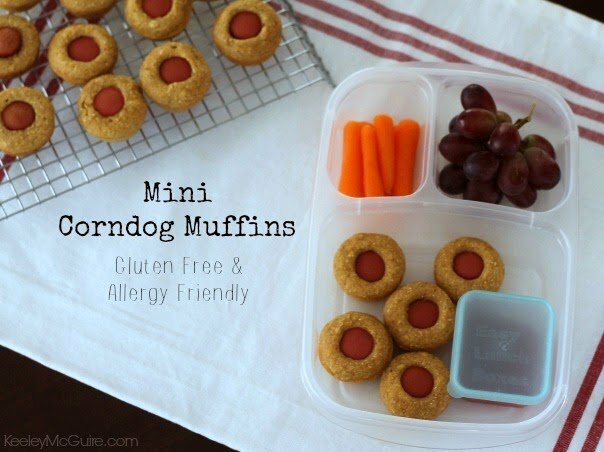 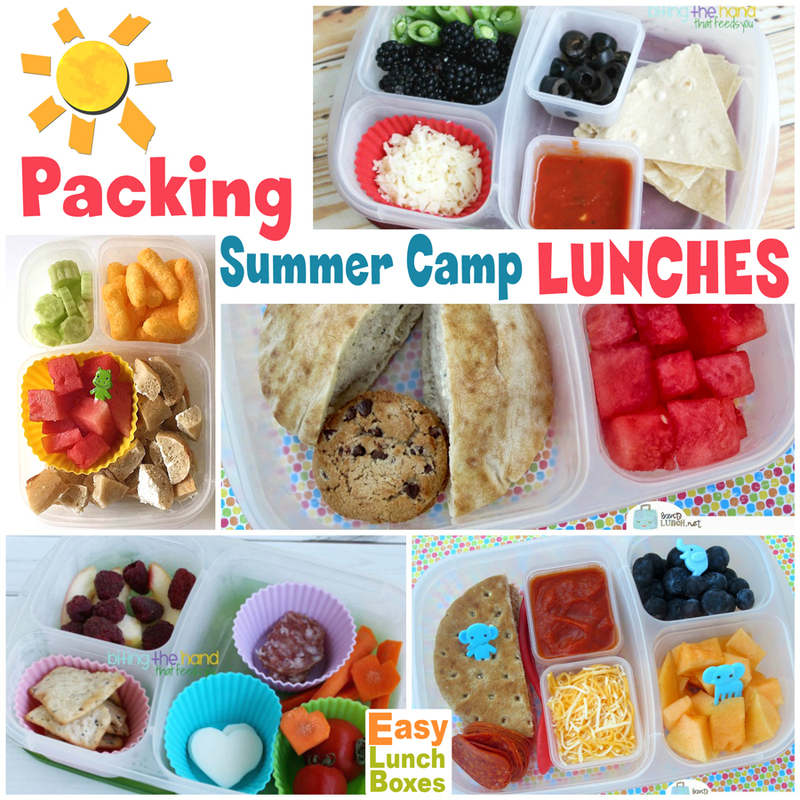 Here are some of my favorite summer camp lunches for kids. 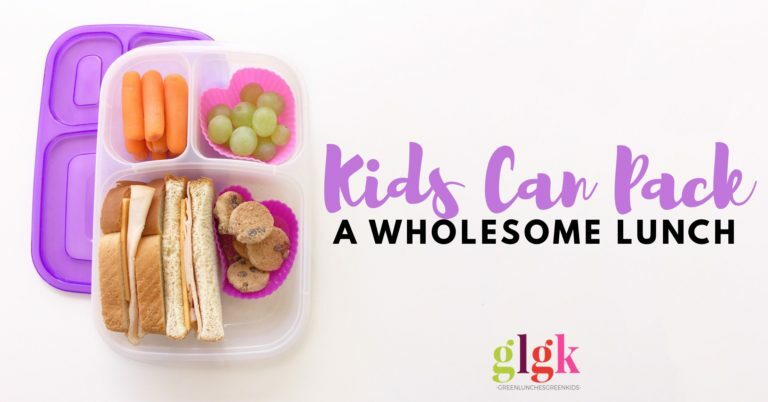 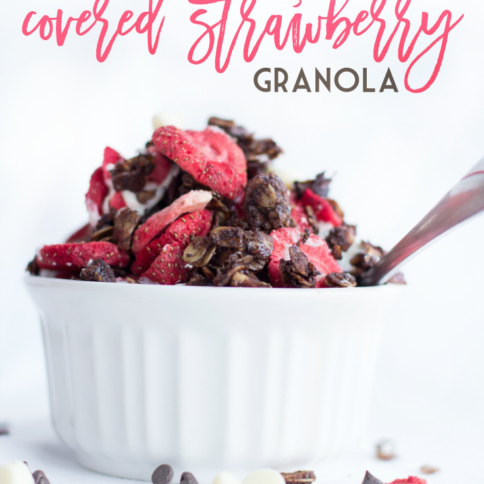 They’re all nutritious enough to keep your kids going through a busy summer day…and tasty enough that you know they’ll actually eat them. 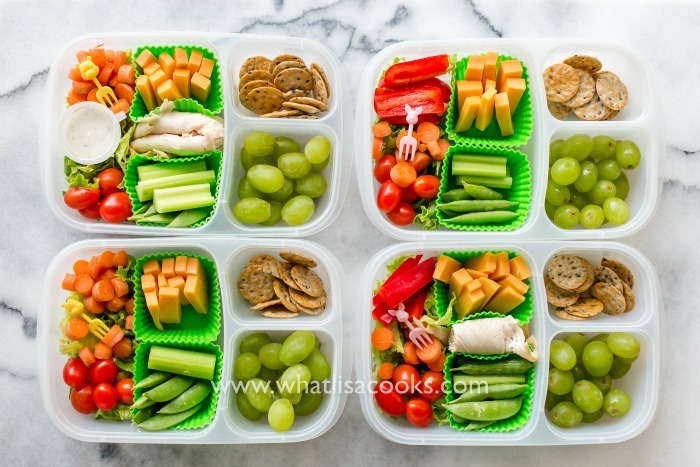 And they’ll all keep just fine in a box that gets bumped around in a box outdoors all morning. 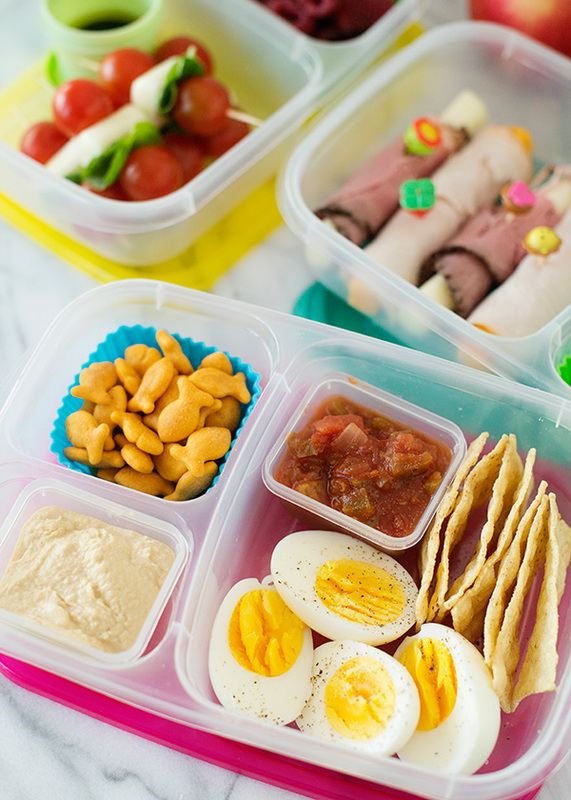 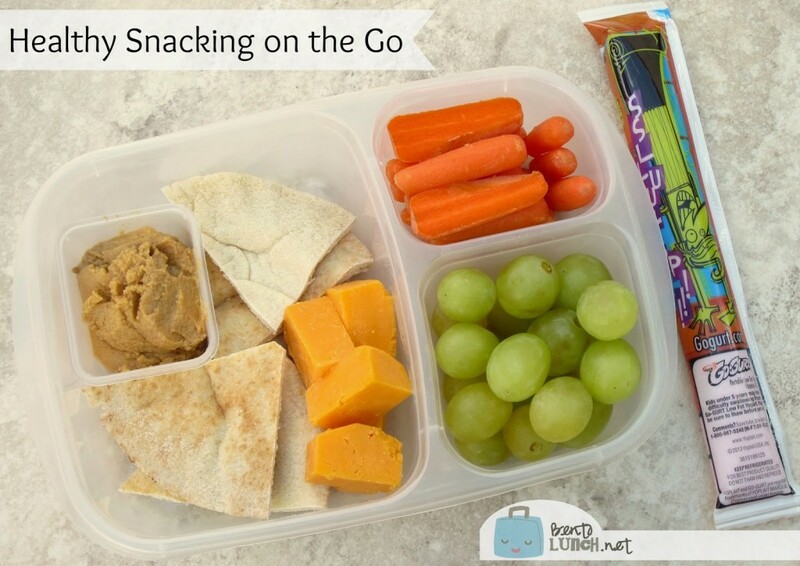 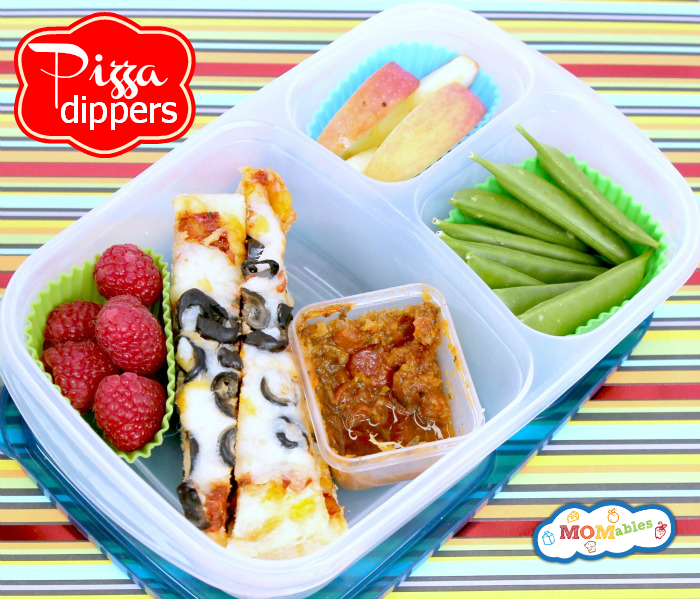 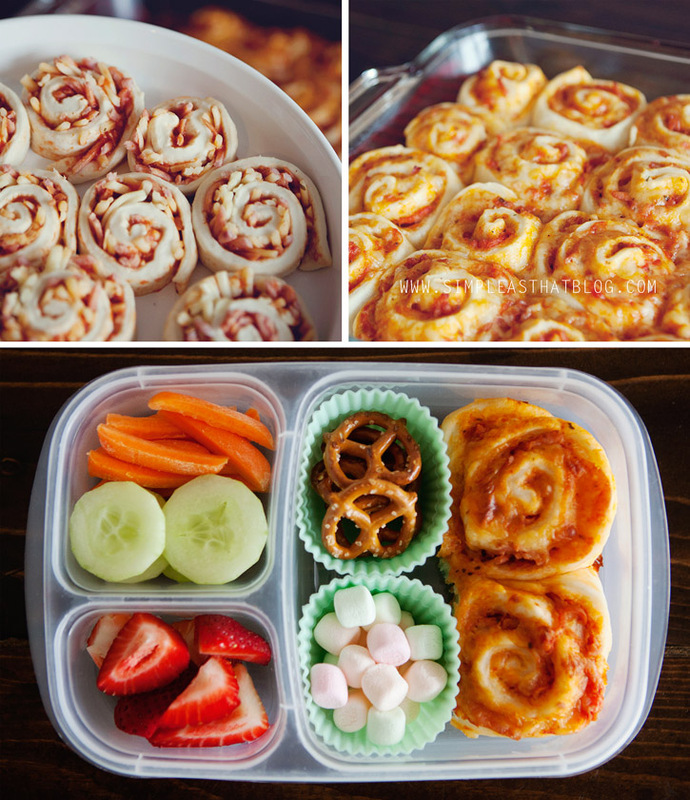 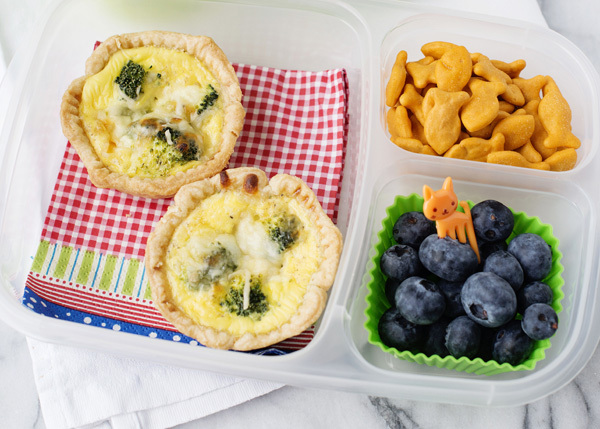 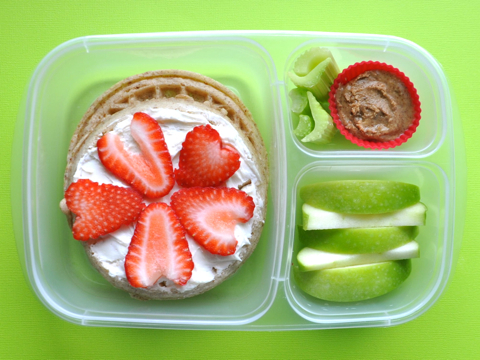 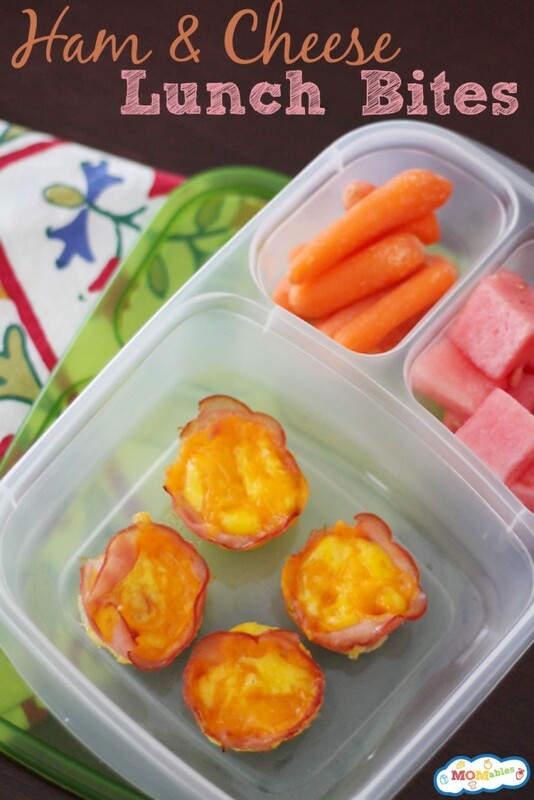 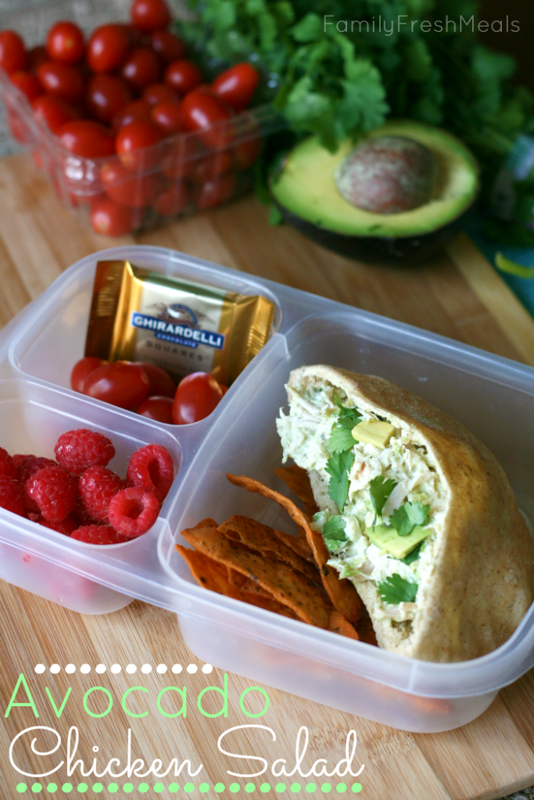 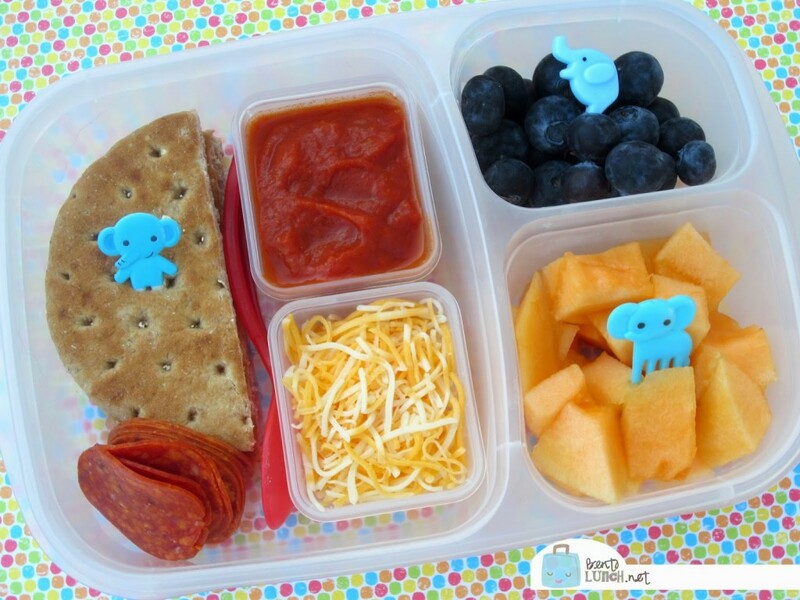 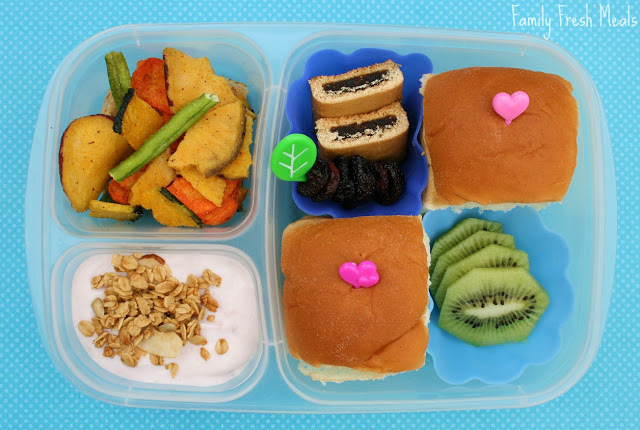 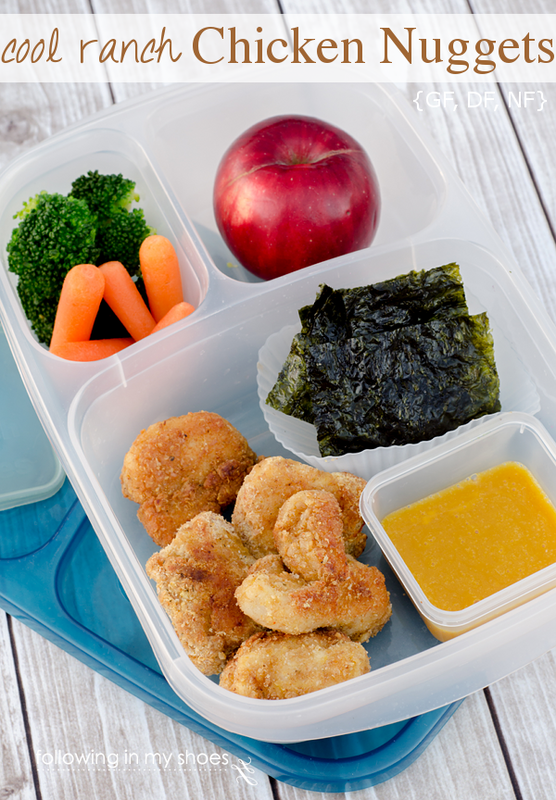 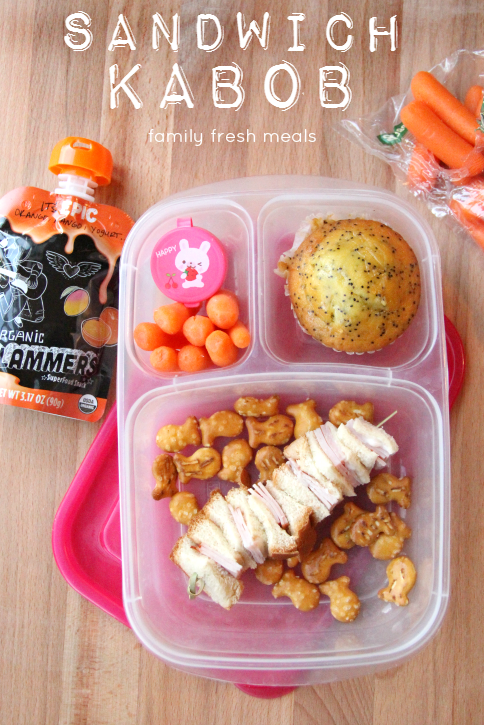 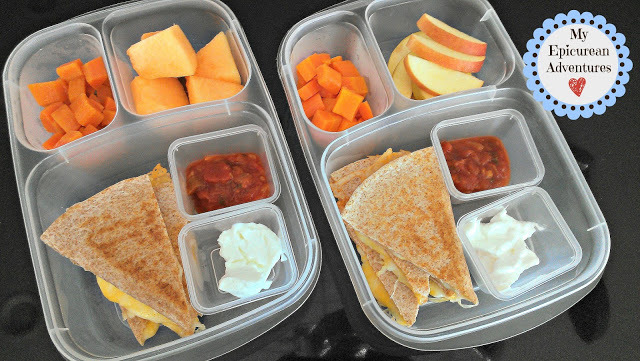 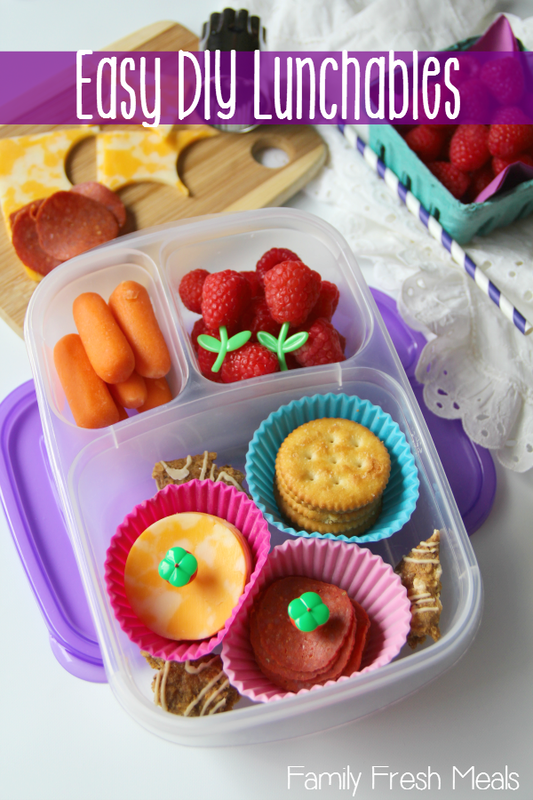 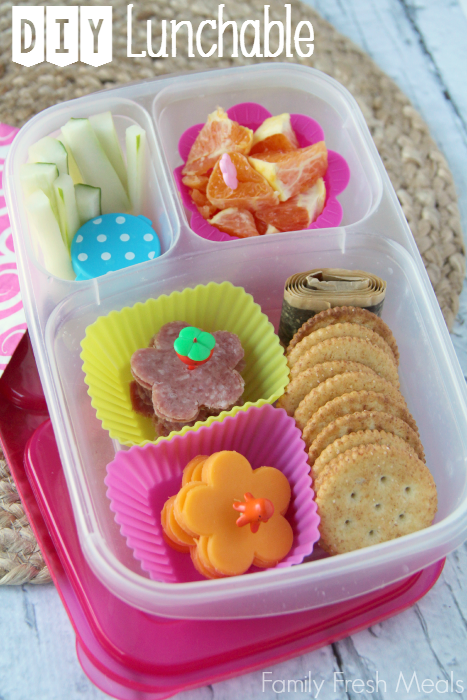 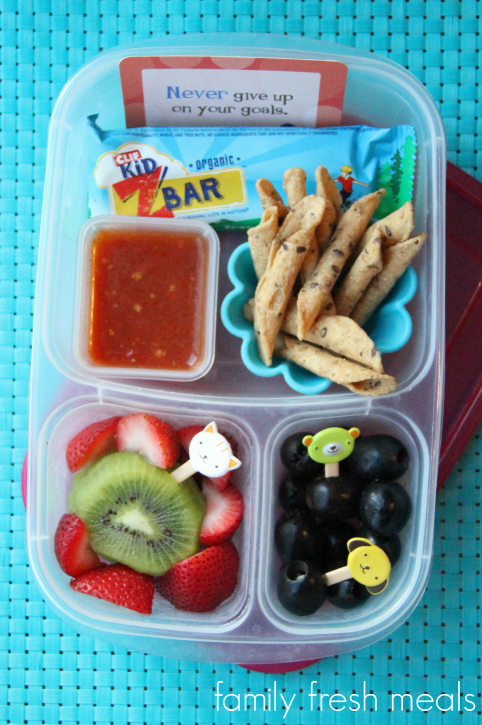 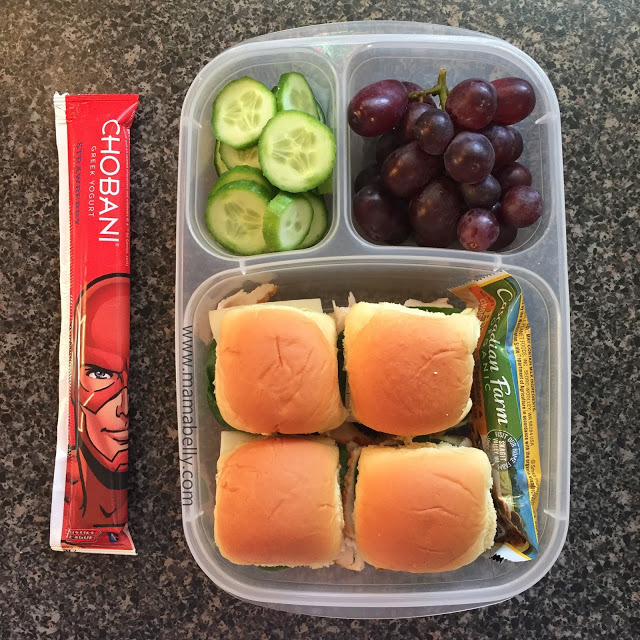 Get to packin’ with some Easy Lunchboxes! 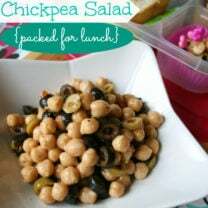 LOVE your lunch ideas Christine!